8,570 views. 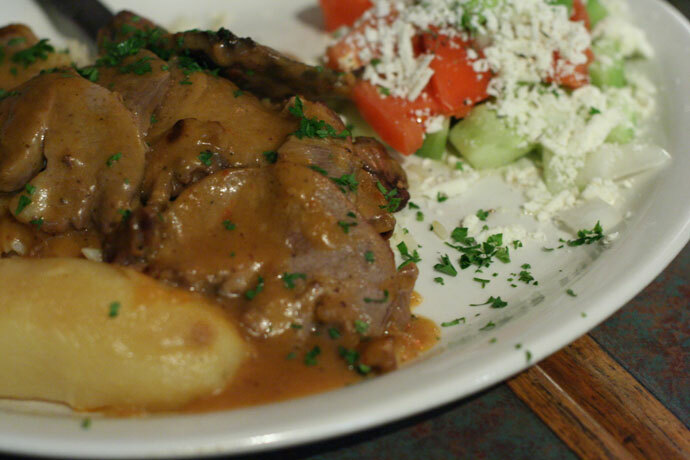 This entry was posted on Sunday, November 4th, 2007 at 1:31 am	and is filed under Broadway, Casual, European, Festivals, Food Photos, Greek, Home Cooked Style, Kitsilano, Large Groups, Lunch, Restaurant, Roast Lamb, Vancouver, Vancouver Restaurants, West Broadway. You can follow any responses to this entry through the RSS 2.0 feed. You can leave a response, or trackback from your own site.